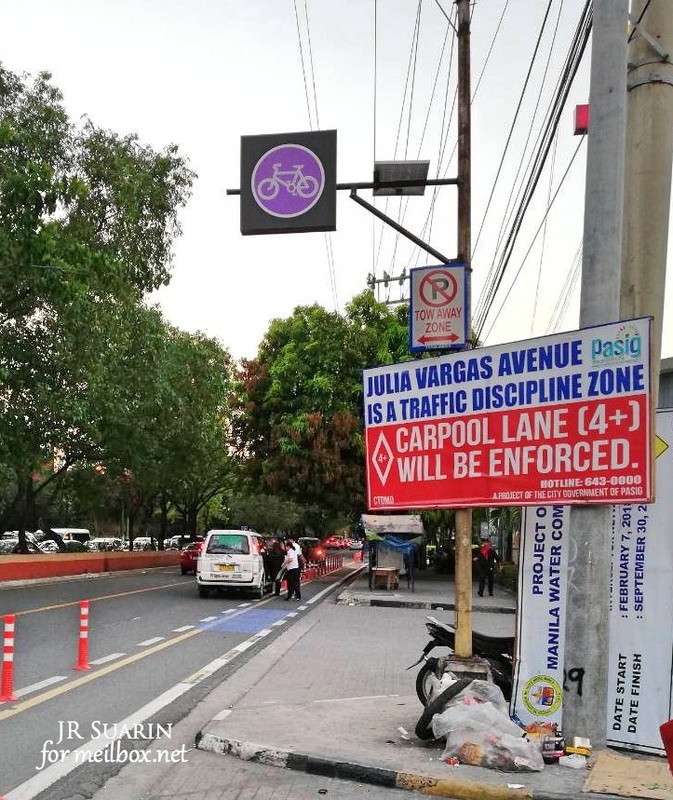 Thanks, Pasig City for the protected bike lane in Julia Vargas! This is my first post for 2018 so I want this to be about something that is close to one of my advocacies. As many people close to me know, I promote biking as an alternative mode of transportation for urban areas like Metro Manila and that is why my graduate thesis is about it, particularly about sky (elevated) bike lanes. We are not yet “there” in terms of creating a truly world-class city for both drivers and bikers/walkers but every vision starts with small steps, right? 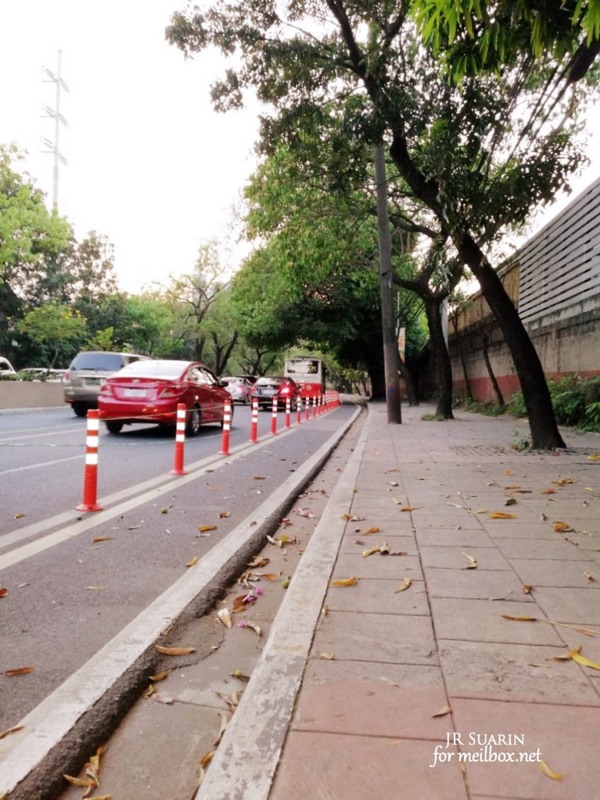 Therefore, it brought so much joys when I discovered that the previously unprotected/non-segregated bike lane in Julia Vargas Avenue in Pasig City is now protected (well, at least the CBD-bound side)! The results of an online survey that I had done for my thesis showed that, indeed, many people are particularly concerned about their safety on the road when it comes to biking. (I will blog about the results of my study in one of my future posts.) Therefore, the creation of protected/segregated bike lanes addresses this safety issue. One thing that the Pasig City government should address though is the perennial congestion in Julia Vargas. I reside in the area so I am very familiar with the horrendous traffic there almost everyday so that we usually simply walk or take Ortigas Avenue instead if we need to go to the CBD. The provision of the barricades will really be good for bikers but may already be causing some frustration (or exasperation?) to many motorists especially that we also noticed that one lane is now or will be soon devoted to car-pooling (i.e., exclusive for vehicles with 4 or more passengers). 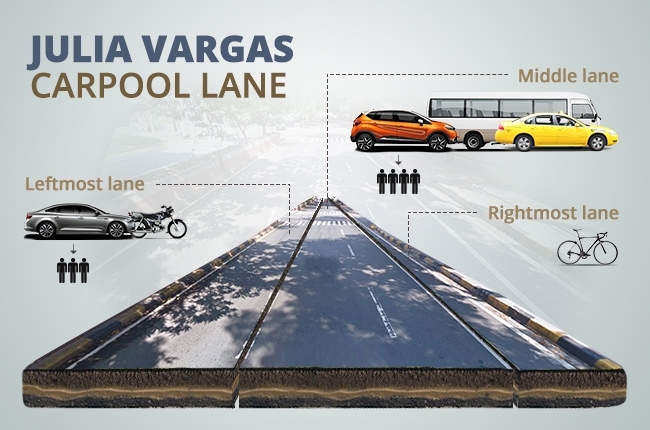 While the car-pooling policy has good intents and must be applauded, the LGU should revisit it because Julia Vargas is a narrow road to begin with. Previously, it was three-laned on each side but with the new policy, it becomes a two-lane road on each side (excluding the bike lane). Here is an image, which I lifted from Autodeal.com.ph. Nevertheless, one good thing with this policy is that it encourages people to really re-evaluate their decisions to bring their cars (especially if the trip is not very far) and if bringing a car is indeed essential, find alternative routes. As to the bike lanes, my next question is on why the bike lane on other side of Julia Vargas is not protected/segregated. 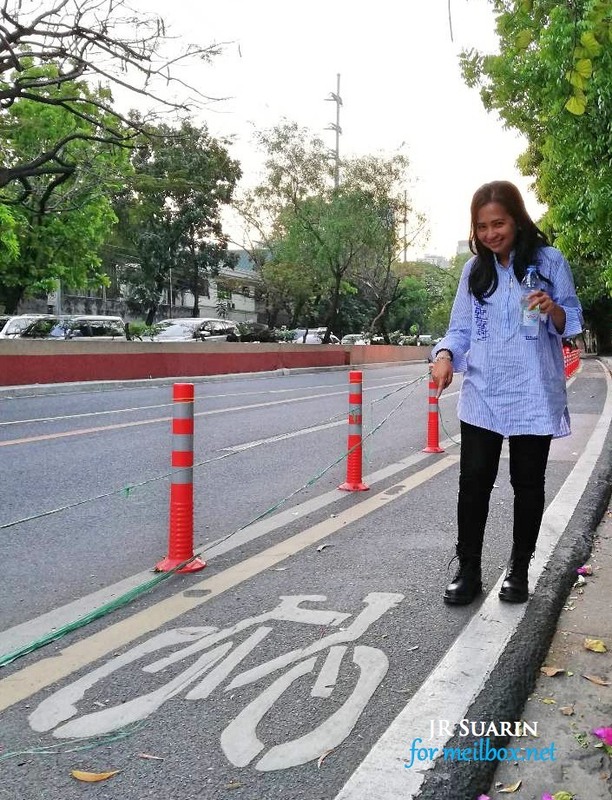 If safety-conscious bikers will now use their bikes to work to Ortigas CBD, then, how can they bike back to their homes (or cars that are parked somewhere) when the other bike lane still feels unsafe? Speaking of drivers/motivators, a good business model that can be driven by this bike lane policy is the emergence of parking areas in the outer-vicinity of CBDs. For example, the city government together with the private sector can build parking areas–to be rented at affordable fees–near or in the Tiendesitas side so that drivers from outside Pasig City (and those who cannot really leave their cars at home) can simply park their cars there and then bike to work into the CBD. 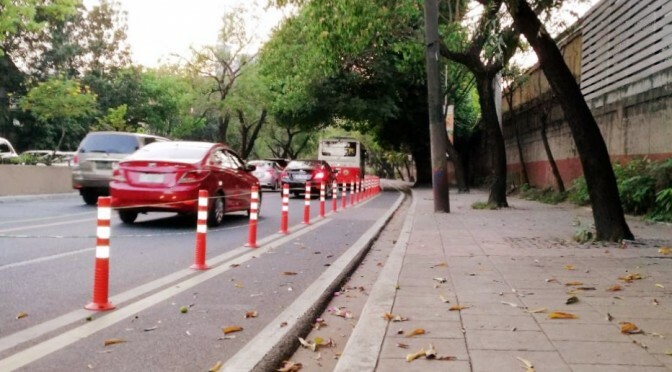 However, such willingness to bike to work or at least park their cars somewhere outside the CBDs and continue the journey through biking will be encouraged if both policy and structural dimensions are resolved. Therefore, I continue to look forward to more action and innovation from our government (both local and national) and private sector so that, together, we can rebuild our cities into more liveable and healthier ones! While we and our authorities continue to find ways toward this end, should not we enjoy this protected bike lane even with all its limitations? Come on, bike with me along Julia Vargas! 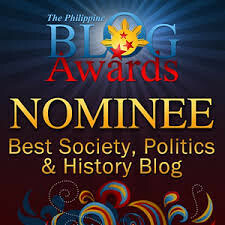 This is not a paid blog. I do not request for donation to maintain this blog but I appeal for your kind love to our fellow earth-stewards and Mother Earth by planting a tree (or trees!) on your birthday/s! Namaste!